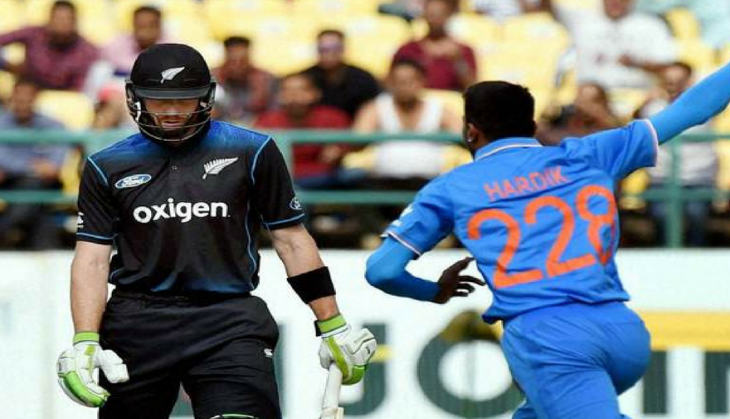 Kane Williamson-led team New Zealand have won the toss and elected to bat in the second T20I of the three-match series against India at Saurashtra Cricket Association Stadium in Rajkot. Team India lead series by 1-0. Meanwhile, the Hyderabad rookie pacer Mohammed Siraj has made his debut and got his maiden cap from coach Ravi Shastri ahead of the match. Whereas, the 'Men in Blue' will eye on the victory and to win this series.